Thee Plague Of Gentlemen is dead. 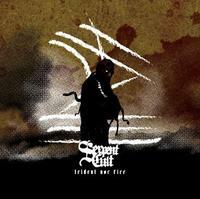 Serpentcult lives. Heavy, down-tuned and pummeling with air raid siren vocals courtesy of Michelle this four tracker will run you over!